Dr. Tom Francescott explains the causes of Depression + his unique care approach. Are you feeling stuck in your life, work, or relationships? What is your unique gift to the world? Do you believe you can live your dreams? Do you have difficulty concentrating or memory loss, fatigue, feelings of guilt, worthlessness, loneliness, hopelessness, sleep issues, irritability, restlessness, lack of motivation, overeating or anorexia, chronic headaches or muscle pain, persistent sadness or “empty” feeling? There can be many causes of Depression include a combination of toxins, physical, emotional, and mental, hormone and/or neurotransmitter deficiencies, low thyroid, nutritional deficiencies and food allergies, emotional “stuckness” or trapped emotions that are buried to not feel, spiritual or transpersonal factors that need to be addressed, poor sense of self and relationships, lack of movement and activity. Do you have Prozac deficiency? Do you know what neuroplasticity is? Depression is “diagnosed” based on criteria and categories of depression which then are able to be “treated” with anti-depressants. These medications treat pathways but do not necessarily take into account a person’s history, story, nutrition, lifestyle, hormone levels, quality of relationships, and much more. 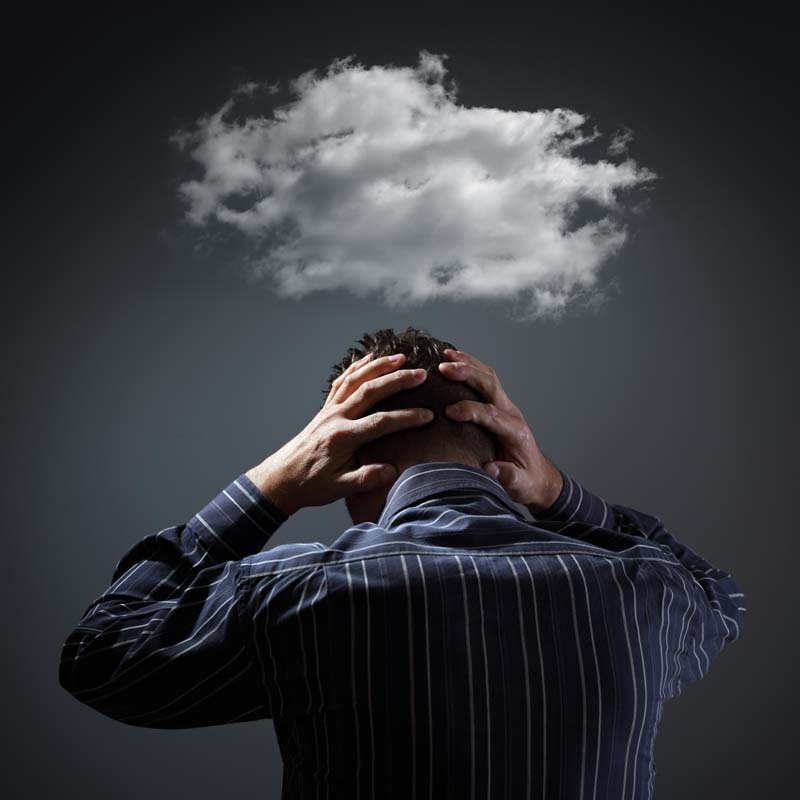 While a medication can affect how you utilize your neurotransmitters, it doesn’t build more. While you may feel depressed this is not the cause of what is going on. From my life experience, dealing with many family members dying and also my medical training and my recent training in holotropic breathwork and Mindsight. My view on treating individuals encompasses a much broader approach of mindfulness and integration to build new neurons and awareness around childhood, birth process, and transpersonal , past life, or spiritual dimensions bigger than self. Labels are just that labels, I am interested the person, their story, common threads or themes that may lead to feeling “depressed”. Its just a symptom of some underlying life process. I like to say “we all are works in process”. Also, of late the term neuroplasticity, referring to the brain’s ability to forge you neurons, has completely changed how i support people. Through simple awareness-building techniques, you can become aware of what you are truly feeling.This awareness alone, can change your brain and you can make new neurons in your brain by this alone. The biggest mistake people making in trying to achieve improved health is to choose one vitamin or supplement and expect total body results. The truth is the body has different needs and one product is not the answer. 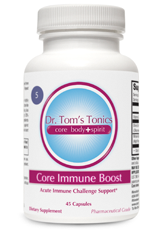 Dr. Tom Francescott’s “Core Foundation” program is designed for you to achieve maximum results by combining exclusive products that address the body’s core needs to produce the best results- guaranteed. Each Core Foundation product is hand picked by Dr. Tom. You simply choose one product from each Core number. This unique personalized approach takes the guesswork out of product selection and gives you the results that you need. Improve your health, spend less time selecting products, and stop wasting money on supplements that don’t work. Core 1: Functional Foods- Nourish with medical grade shakes. Core 2: Probiotics- Repair and restore with good bacteria. 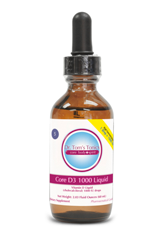 Core 3: Oils- Protect with fatty acids and essential oils. Core 4: Multi’s- Replenish nutrients from stress, environment, and toxins. Core 5: Specialty- Complete your unique Core Foundation with specialty products. 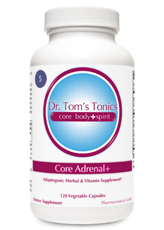 Learn more about Dr. Tom’s Mood Balancing Core Foundation and shop for natural Depression products.